Oh I am happy to be back in the UK with my beloved high street shops where I can try out all the latest beauty products once again! As soon as I saw the L'Oreal Pure Clay masks released I bloody wanted them, I read so many reviews and knew I wanted the Detox Mask. 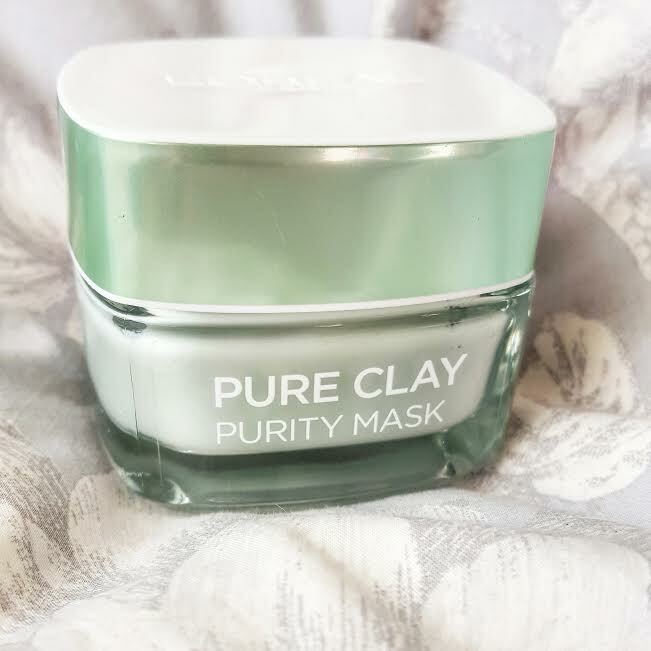 However I think everyone wants this mask so when I went to Boots, it was sold out, not a single one left in stock but I was bloody leaving with a Pure Clay Mask so I opted for the Purity one. I have recently got back into clay masks, my skin is very temperamental I get a lot of spots around my jawline at certain times of the month so I started using the Australian Skin Care cleansing face mask again and kind fell in love all over again. I think it can be so hard to find a good clay mask that doesn't dry your skin out or make it raw when you try and remove the damn thing. I cannot stand face masks that dry so hard you have to practically chisel it off of your face! The first thing I really love about the L'Oreal Pure Clay products is that they come in a little jar, instead of a squeezy tube like so many do. I like to apply my face masks with a flat foundation brush so I'm not constantly rubbing or touching my face. I kinda stumbled on this trick because I bought a flat foundation brush which was just AWFUL for foundation but I didn't want to throw it away so I just used it for something different. As the product is in jar it just makes it very easy for me to get the product with my brush as opposed to apply it on the back of my hand and then my face. 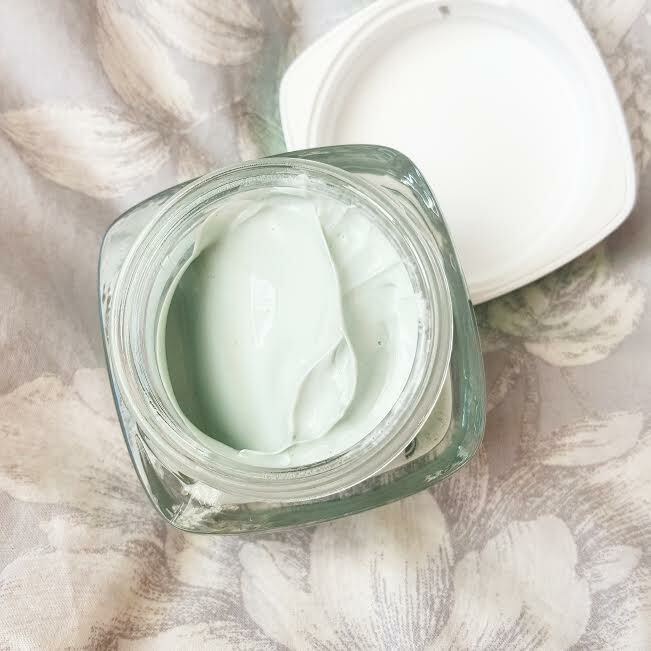 The Purity Mask is said to purify and mattify your skin, so whilst it doesn't draw out the imperfections as well as I imagine the Detox Mask would I still hoped it would give me a bit of something that could help with some of my spots at least. 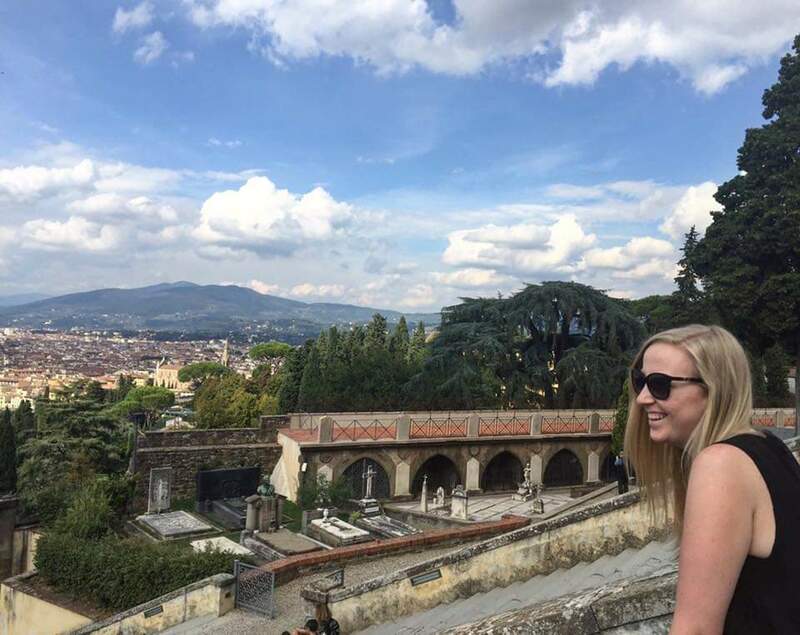 I haven't used it long enough to give a long term review but I just wanted to share with you my first impression. For some reason I really love the smell, it's so fresh and clean where as some clay mask can smell a bit too "earthy" for my liking. You only need to leave the mask on for 5 - 10 minutes which is pretty good, I tend to leave it on for about 7 minutes because that gives it enough time to dry but not set too hard. I will say that the Purity Mask does dry harder than I prefer but it's not too bad to remove with my muslin cloth. I can't say that the mask did anything for my spots, didn't really dry them out but the rest of my skin definitely looked a little more matte and was of course rather smooth so in that respect, it is a nice face mask and I will definitely continue to use it to see whether over time it has a bigger impact. I definitely can't wait to try the detox one as many people have recommended it. They retail for around £7.99 but Boots is currently selling them for £6 as well as Superdrug so now is definitely a good time to try them out. What are your thoughts on the L'Oreal Pure Clay Masks?